William grew up in West Palm Beach, Florida, where he began dancing at a young age. 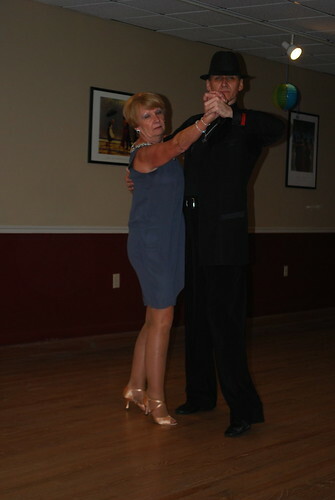 He moved to Orlando and has been teaching at the Longwood Ballroom since 2011. William has been the Top Teacher at numerous competitions during his tenure at the Longwood Ballroom including Majesty Dancesport in 2015, the Orlando Dance Classic in 2014 and 2015, and his students have won many top awards at these and other competitions over the years. William has competed professionally with his partner, Jennifer Elliott, since 2012 – together they have risen in the ranks to become one of the premier Rising Star American Smooth couples in the state of Florida. 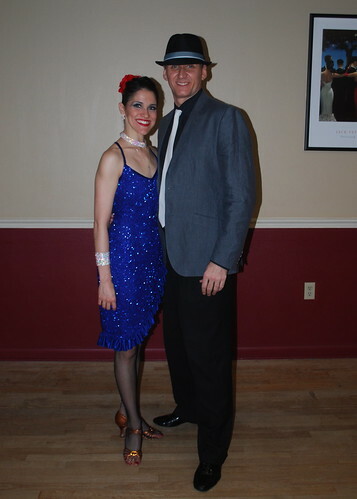 William and Jennifer have competed all around the United States and have been Smooth finalists in the Sunshine State, Southeastern States, Crown Jewel, First Coast and Platinum Dancesport Championships. They were the runners up in the Florida Superstars Rising Star and Open American Smooth Championships coming in second in both events, and won the Savannah Dance Challenge Rising Star and Open Professional American Smooth Divisions.